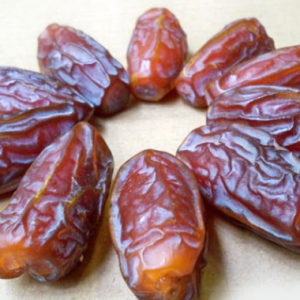 Dry dates have anti-oxidative properties that stimulate metabolism which further helps with weight loss. 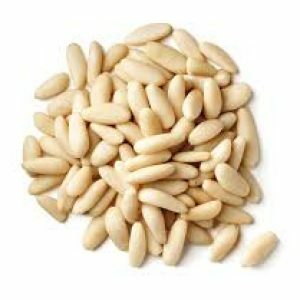 Other than that, they are full of soluble and insoluble fibers, which help increase the secretion of digestive juices and enhance the absorption of foods. 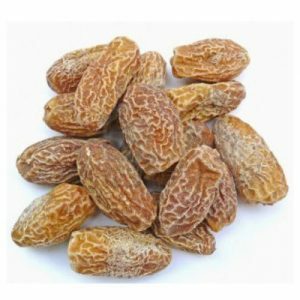 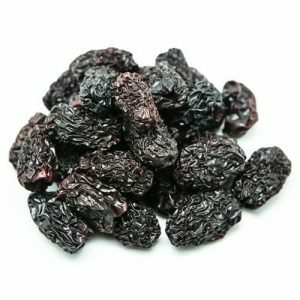 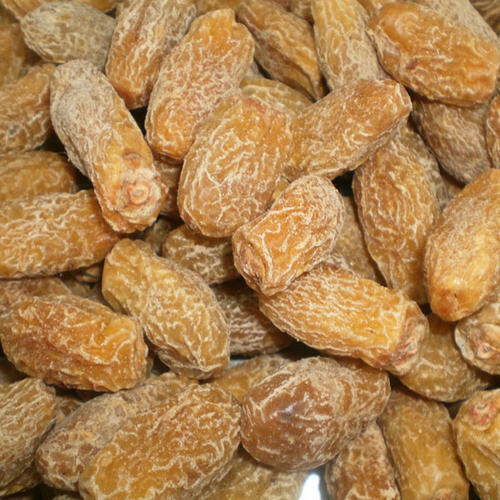 However, it is advisable to not have more than 2-3 dry dates daily, considering they are high in calories. 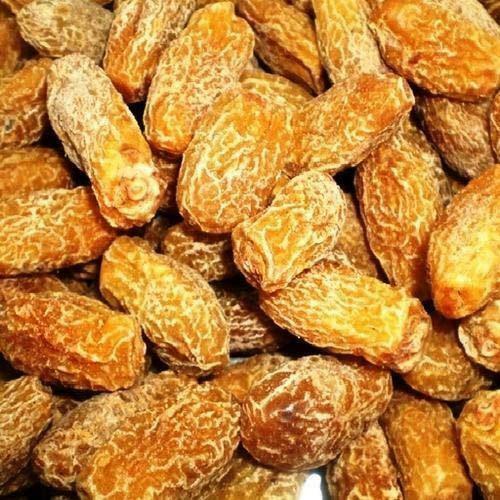 Dry dates are low in fat and contain negligible cholesterol; moreover, they are known to control low density lipoprotein or bad cholesterol in our bloodstream. 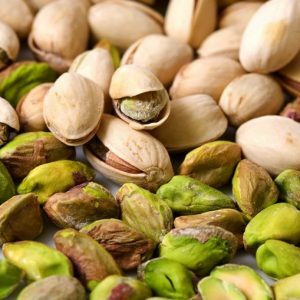 Apart from this, they are low in sodium and a rich source of potassium, which makes them beneficial for keeping blood pressure in check.